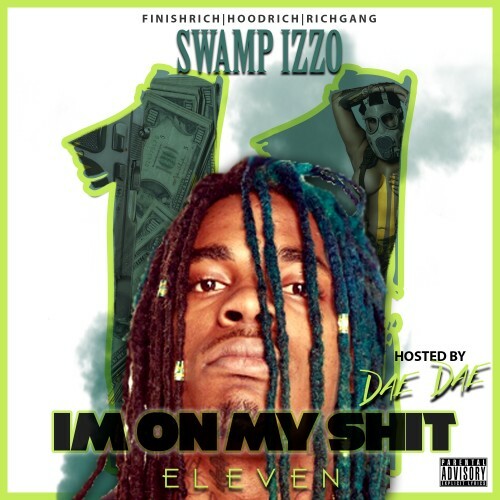 Follow @LiveMixtapes, @SwampIzzo & @DaeDae! PUNCHO x D.I x NINO x AINT NO WAY!!!! !